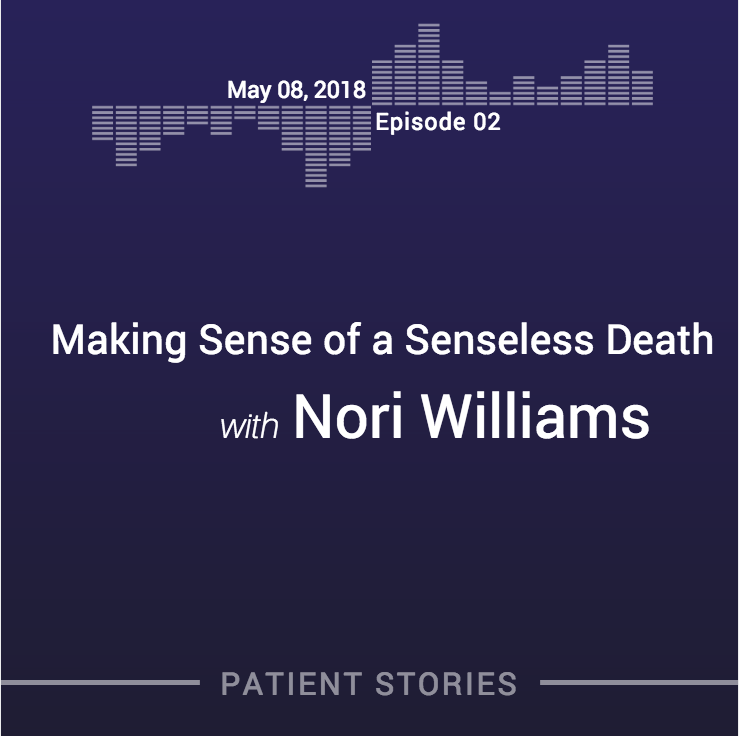 The first genetic counselor to work within a Medical Examiner’s Office, Nori Williams, MS, CGC talks about how she works with families after the loss of a loved one from Sudden Unexplained Death that turns out to have an underlying cardiogenetic cause. She shares stories of grief, resiliency and hope from families she has worked with, helping them to understand what their loved one’s genetic testing results mean for other family members. Would you like to book a genetic counseling session with Nori?